There exists a deep connection between Search Engine Optimization SEO, and the architecture of a website. Unfortunately, most marketers do not recognize the importance of this relationship until they have their website designed or re designed and do not appear on the Search Engine front pages. 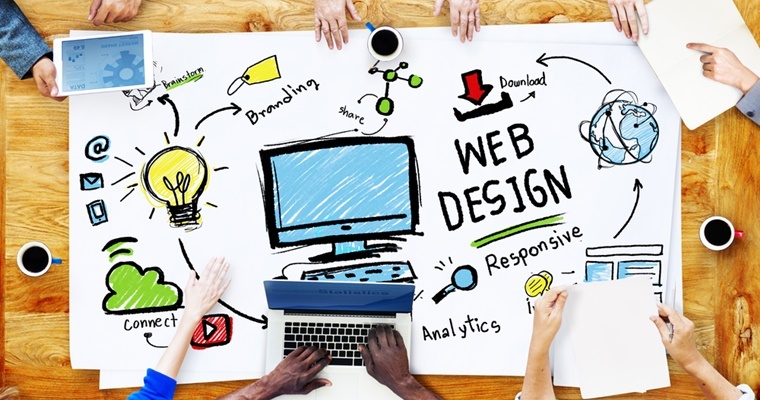 Without a perfect website design, SEO cannot reach its maximum potential. A proper and well-designed website is the root of an SEO friendly website. A website may look shiny and attractive on the eyes but maybe the reason why your company is lagging behind. An SEO- friendly website should allow search engines to read and explore the pages across the site. Google is the leading face of all search engines as long as the current internet is concerned. In order to acquire the attention of Google, you need to code, design and optimize your content in a “language” that can easily be explored by Google. Establishing an effective and well-structured URL is very paramount and has a lot to be debated. Google pays close attention to URL that is structured to use hyphens between the keywords to directly describe what is on the page. URL’s with a series of numbers and symbols will receive less attention therefore poor ranking. When you have visitors on your page, you want them to stay there and hope they get the information they are looking for. A website design is much like a floor plan in an apartment. It should be designed in way where the customers are easily able to find their way through the website. If your website is not navigable, visitors are likely to leave your site in search for a more navigable website. Images helps to increase the SEO potential of a website. Your company logo or any other important images displayed on your website should have the minimum possible size as long as it’s still effective with the coded tags on them. Small sized images and logos load faster. A webpage that takes more than 3 seconds to load is likely to receive less visitors. Keywords are the foundation of all other SEO efforts. Your SEO keyword are the phrases that help people to find you through the search engines. A marketer should try to find out what terms the target audience is searching for. What do they really need from the targeted website.? when the keywords rhyme with the phrases used by the customers, the website stands at a greater chance of winning an SEO marketing campaign. You must find an SEO that knows what they are doing. If you are in New York you might hire a SEO Company in Brooklyn. A website with a simple, well-structured design is easily recognized and promoted by most search engines. Links, updates, a simple structure in form of code, tags and feeds, are the main factors considered by most search engines during ranking. the best thing to do would be to hire professionals who have experience and is aware of the relationship that exist between a good web design and search engine optimization. They should also be updated on the current trends and search engine algorithms so that they can keep on upgrading the website accordingly.